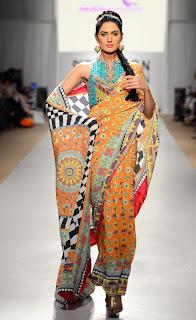 Fashion world latest Fashion: Fashion Pakistan week 2013 dresses collection. Fashion Pakistan week 2013 dresses collection.The originally four days long event was brought down to two days. 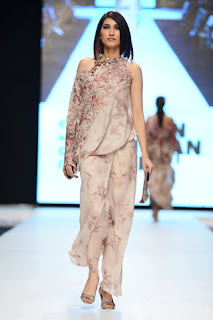 Four designers made their debut at Fashion Pakistan Week 5 (FPW5) along with some big giants of fashion industry. These debutants include Ayesha Ibrahim, Faiza Saqlain, Ahsan Nazir and Zari Faisal. 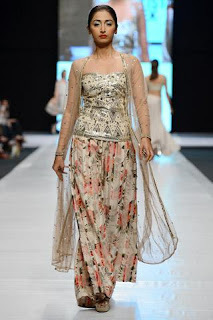 Fashion Pakistan Week 5 (FPW5) was held on 9th and 10th of April, 2013. 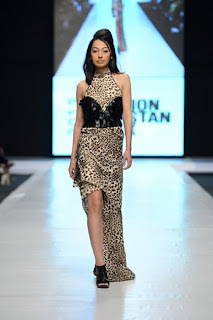 Labels: Fashion Pakistan week 2013 dresses collection.